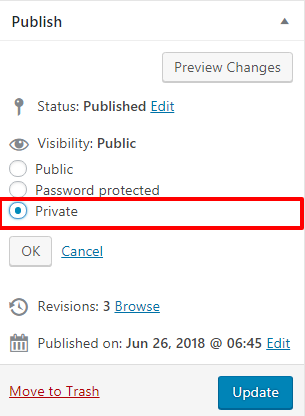 How to Create a Private Post in WordPress? Do you want to create a private post in the WordPress? So, before creating a Private Post it is necessary to know, what is a private post in the WordPress? As the name implies private, a private post is visible only to logged in users with some specific permissions. WordPress has a built-in user role feature that controls the permissions and capabilities of different users. But to get this feature you have to know some tricks. So in this article, we will discuss how to create a private post in the WordPress? 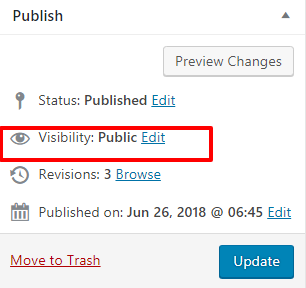 Who can view, edit, and create the private post in the WordPress? Administrator: An administrator can create, edit, delete any private post on the WordPress site. Editor: Editor can create, edit, delete any private post created by any user. Author: Author has full control of their post only but cannot edit, view, delete the post of another user. 1. Firstly, create a new post or page. You can also edit the old one post which you want to make private. 2. Go to the Publish mode on your post. 3. On the left side, you will see an option Visibility. 4. Now click on Edit, select Private and then press OK.
5. Lastly, click the blue Update button. Verify your post is private or not? 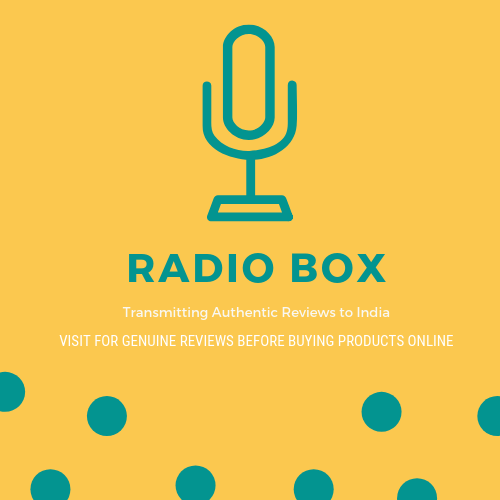 Finally, visit your website to check whether the post is Private or not. Publish your post then you will see the post title starting with Private. That’s all, we hope this article helped you to know how to create a private post in the WordPress.